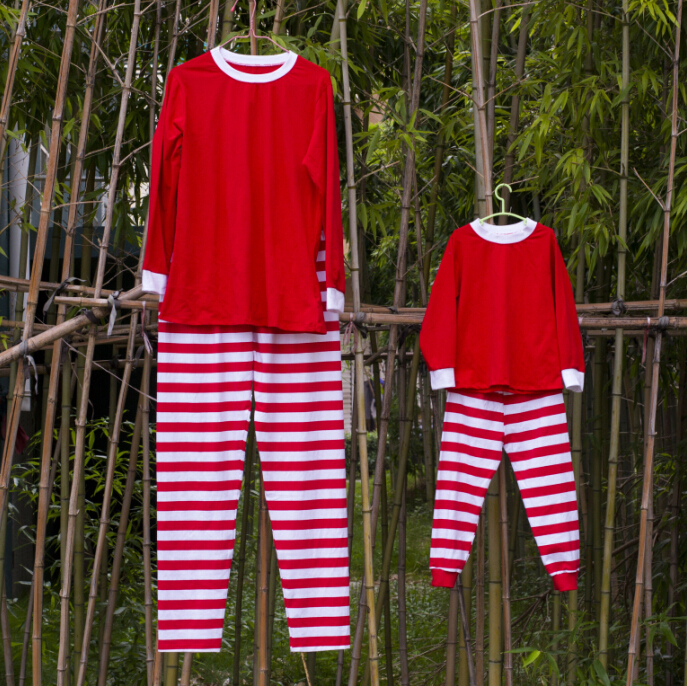 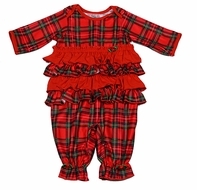 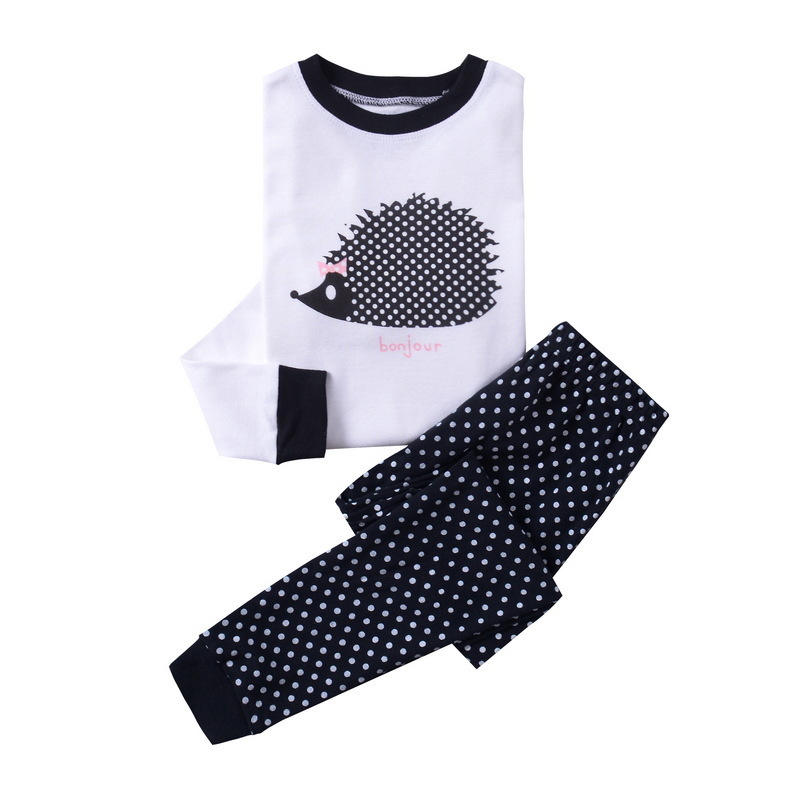 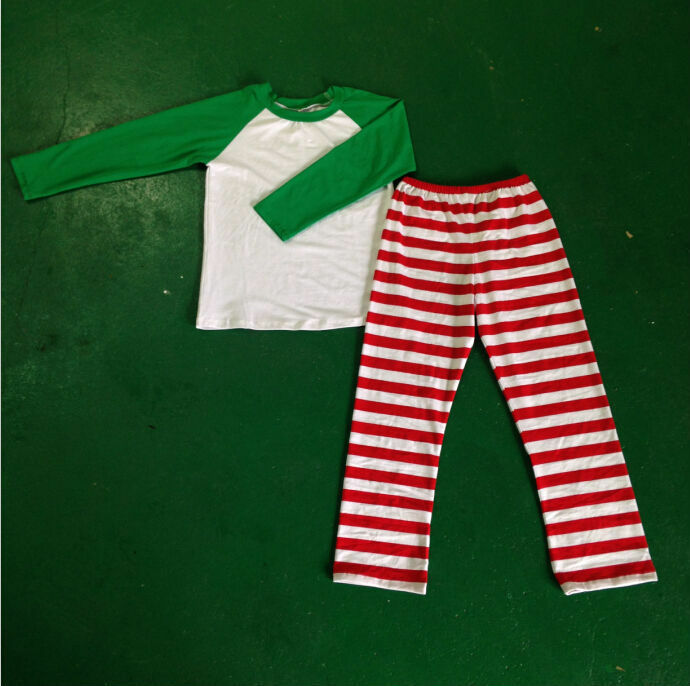 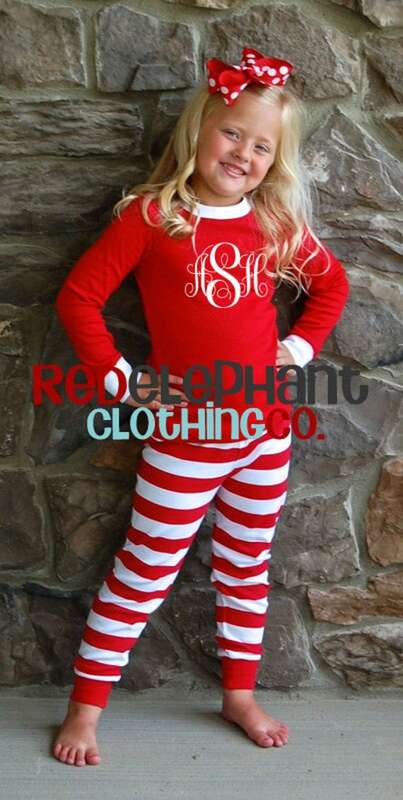 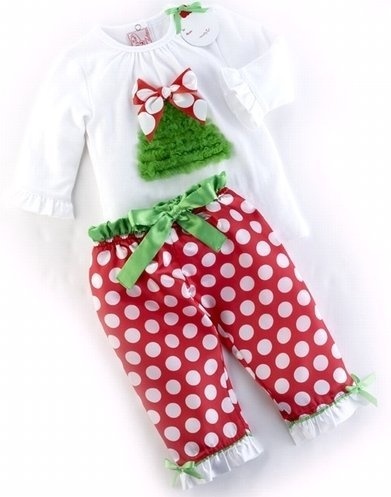 Note: For child’s safety cotton pjs should always fit snugly. 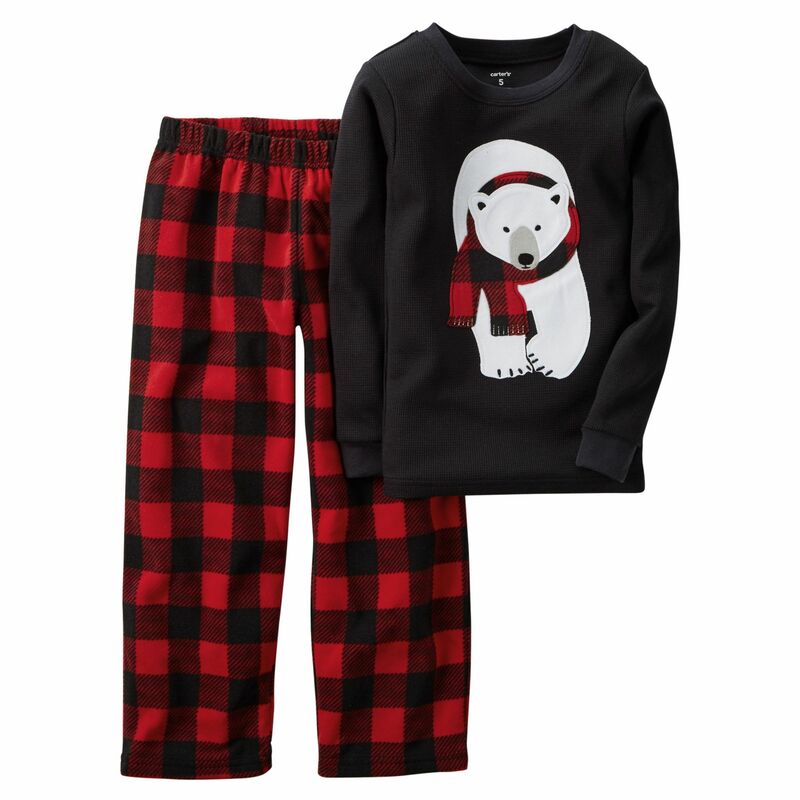 He’s ready to bare the cold with these cute and cozy polar bear pjs! 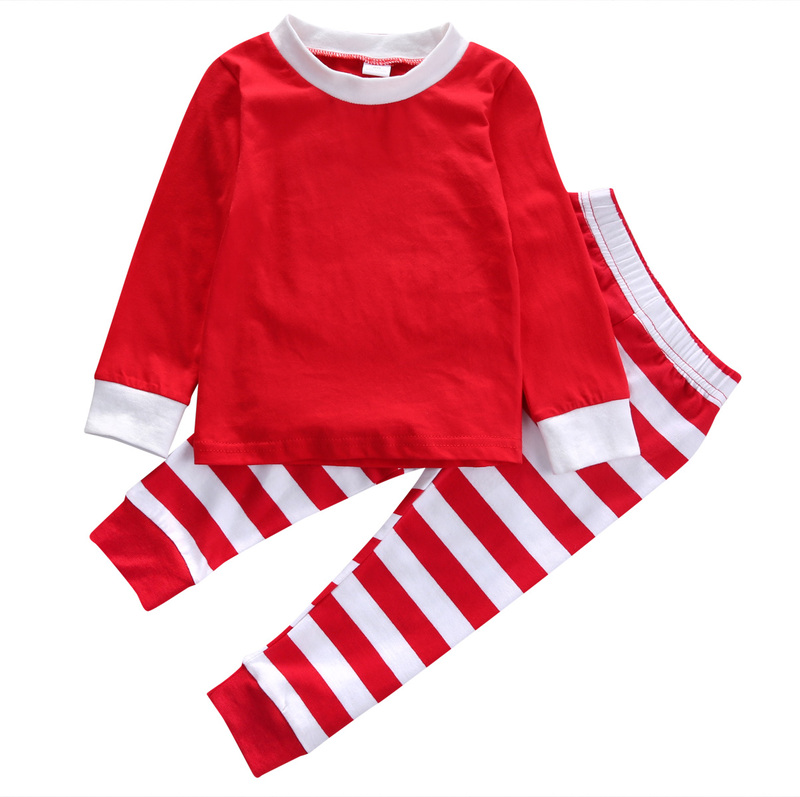 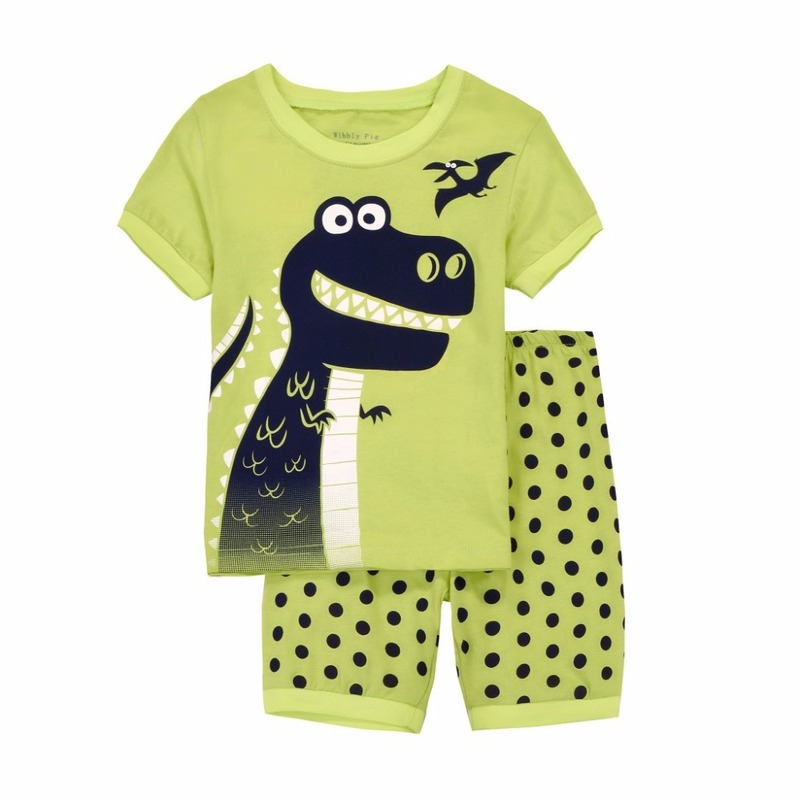 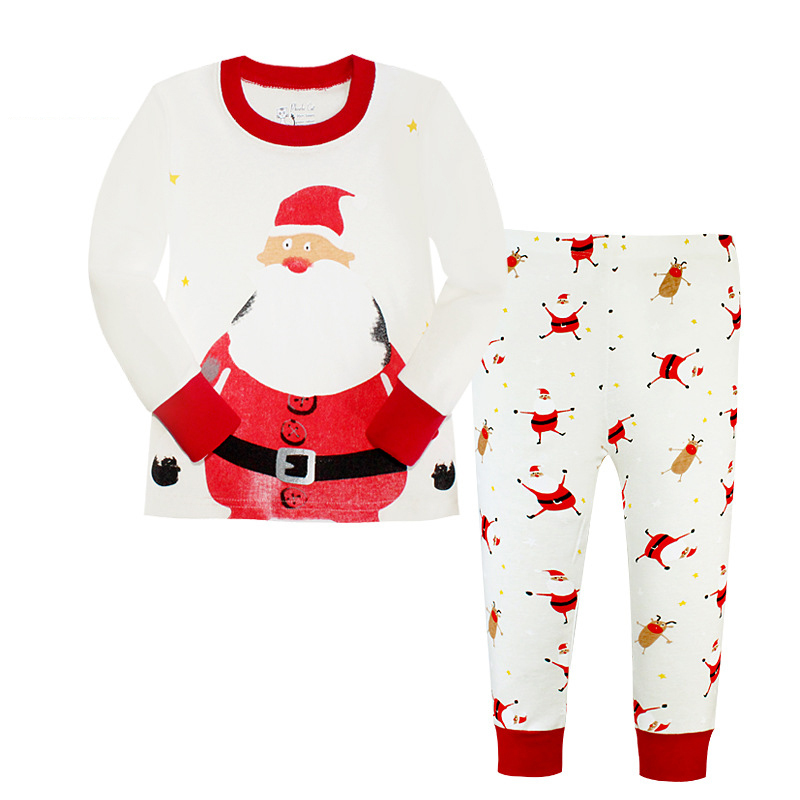 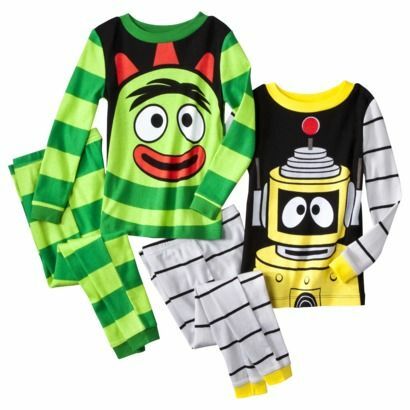 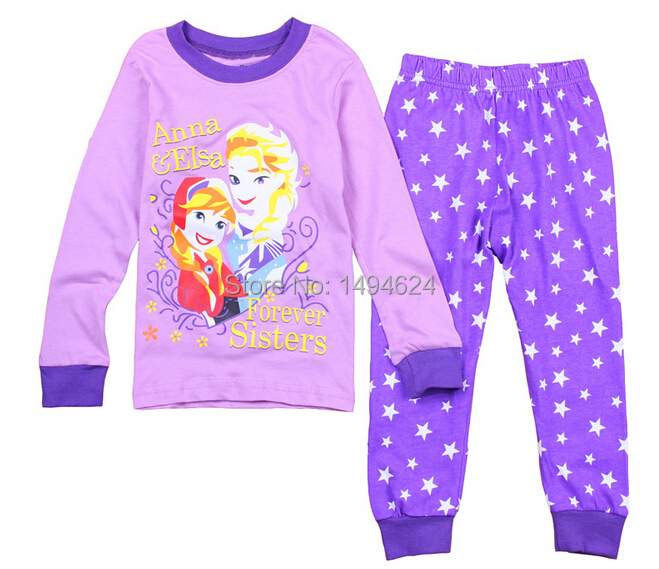 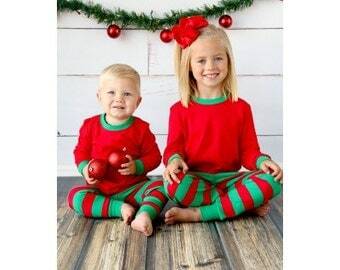 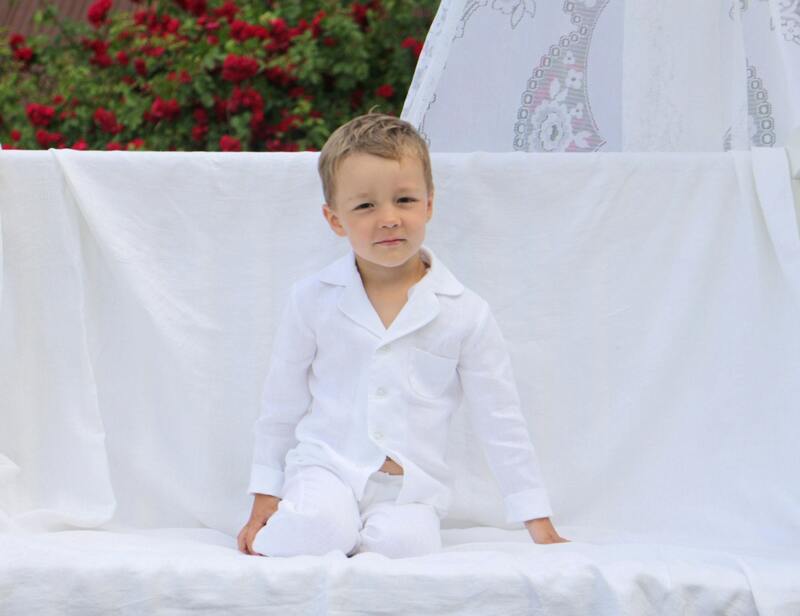 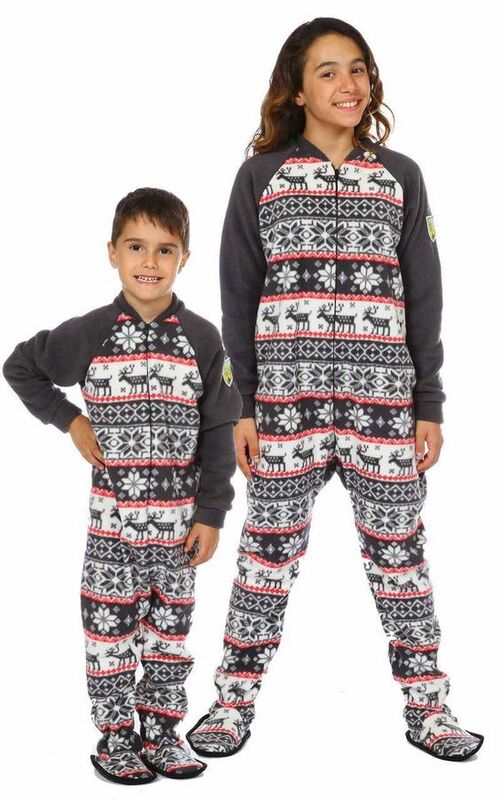 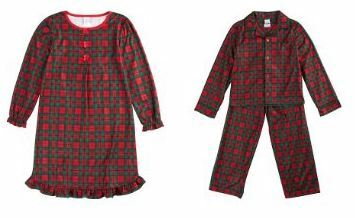 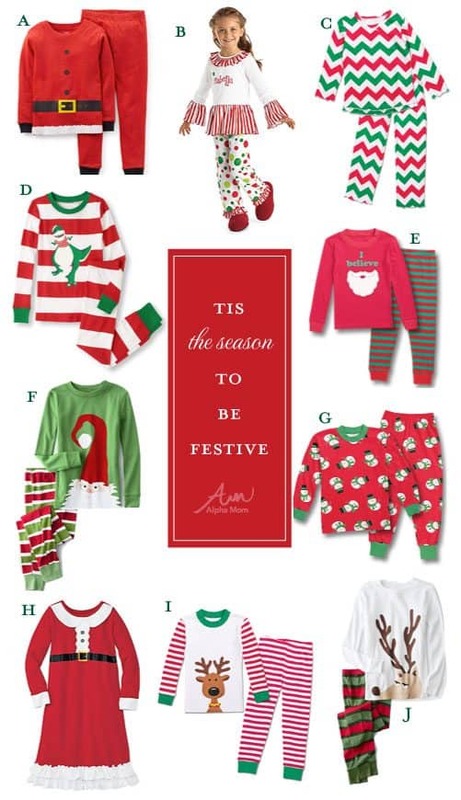 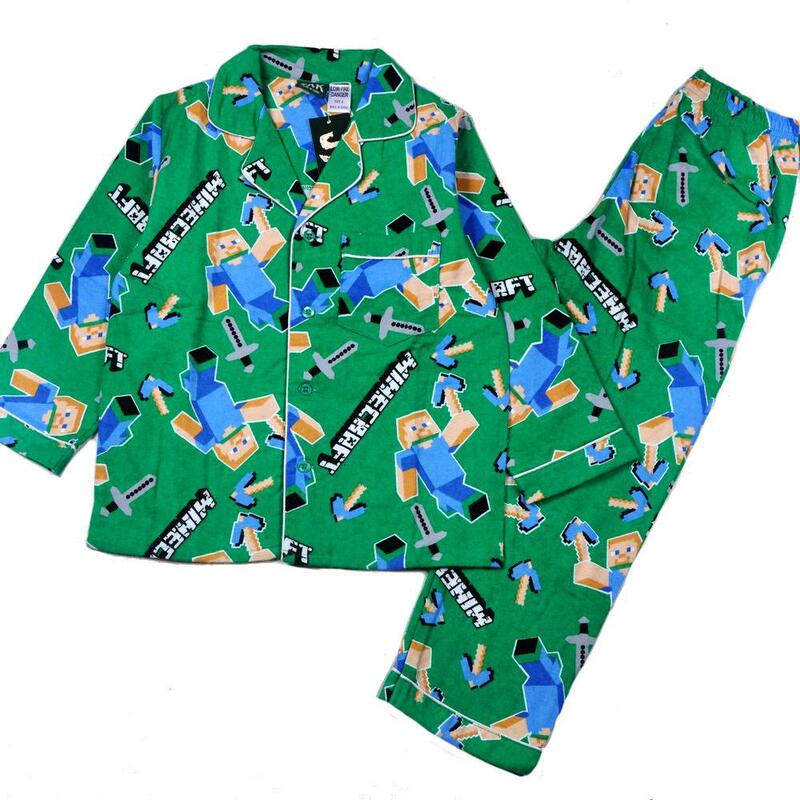 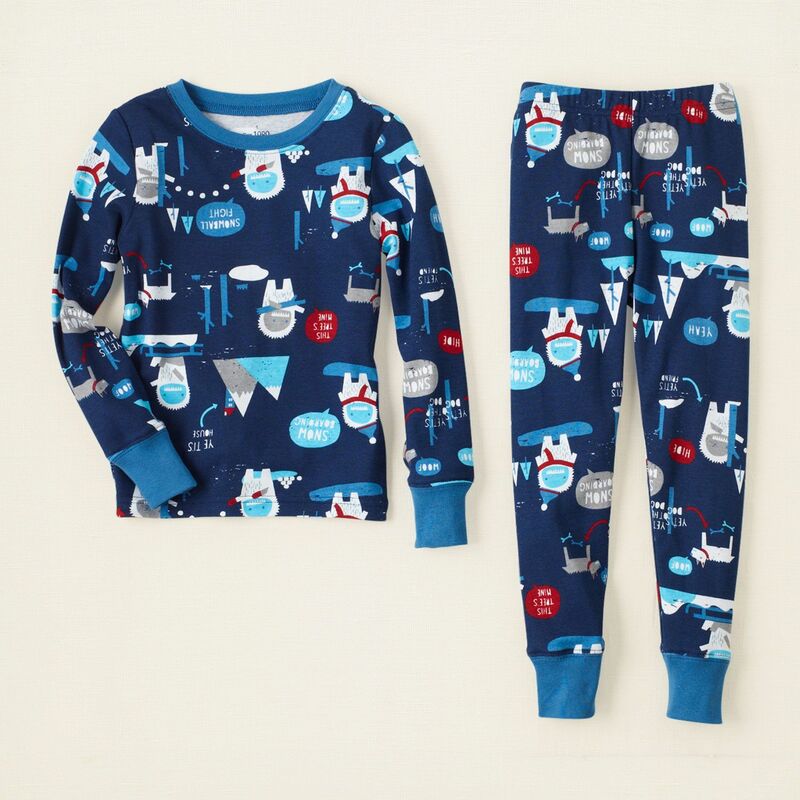 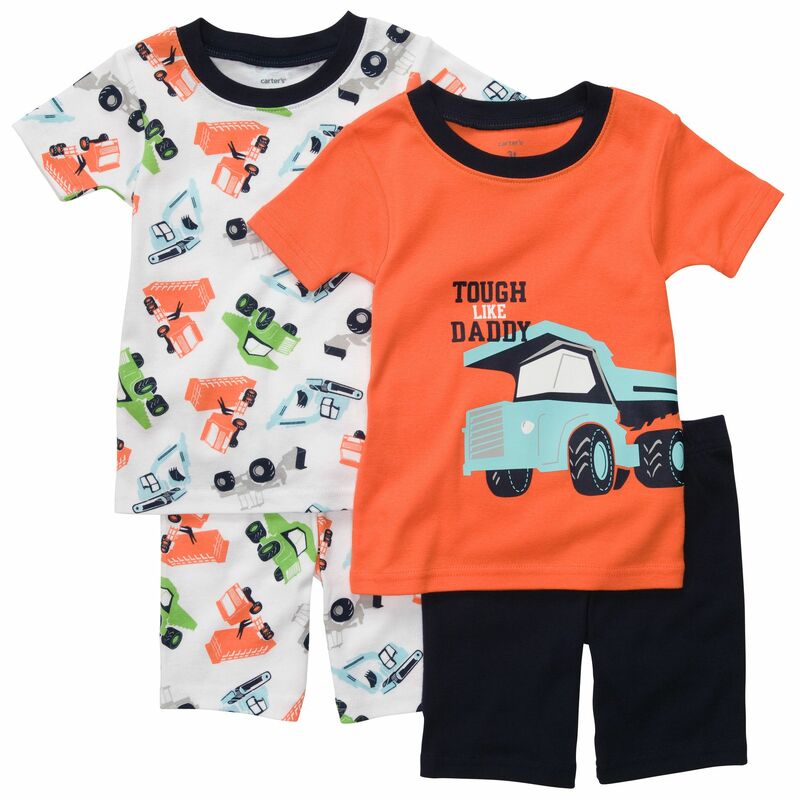 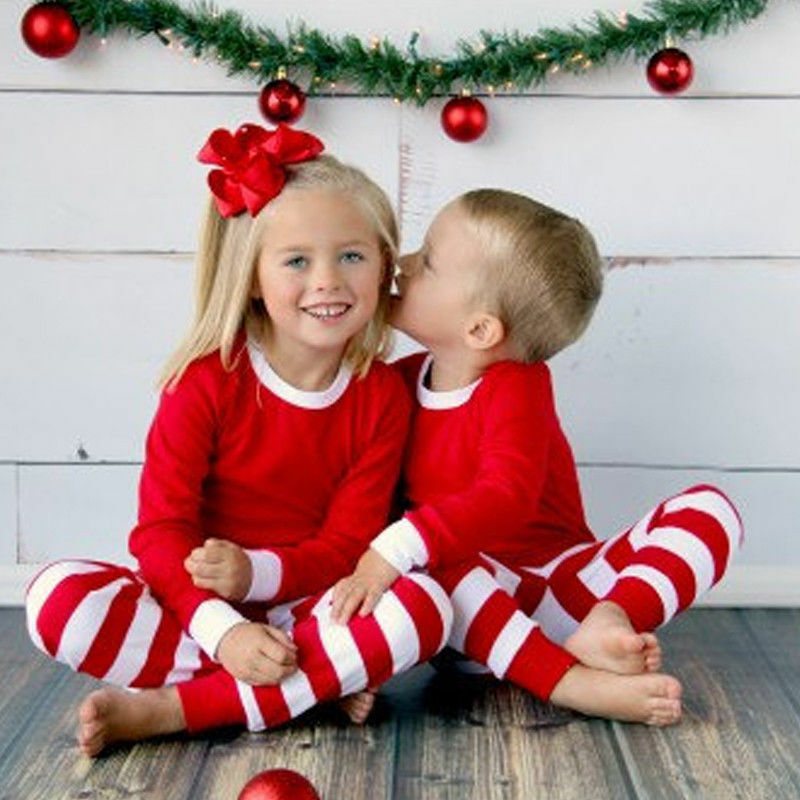 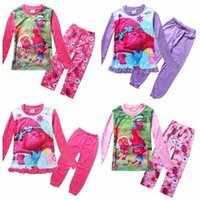 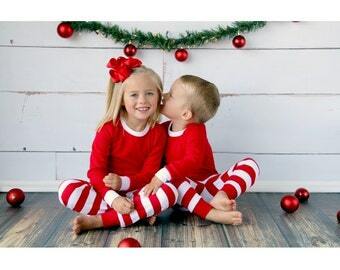 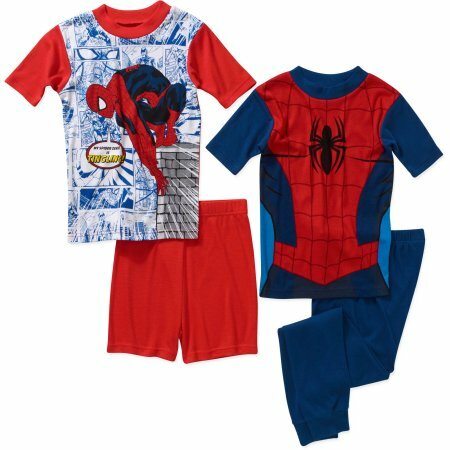 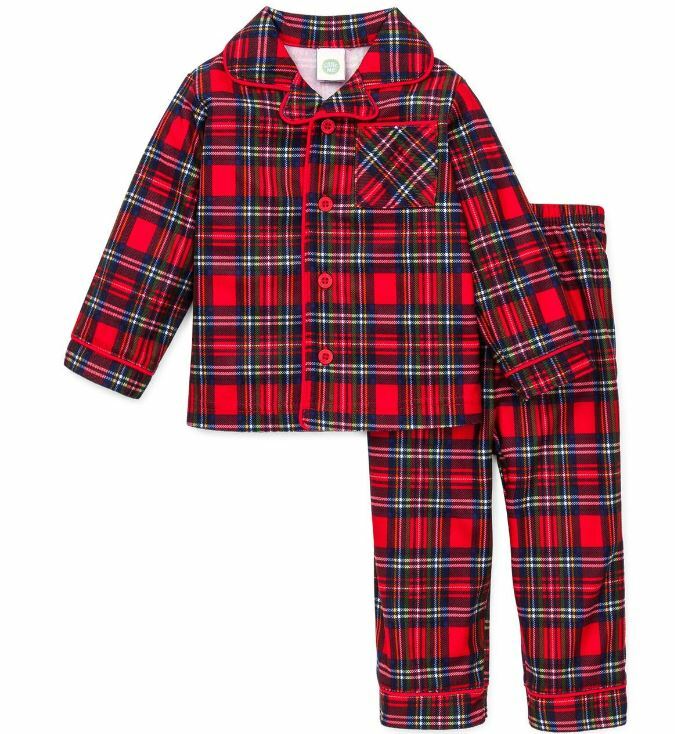 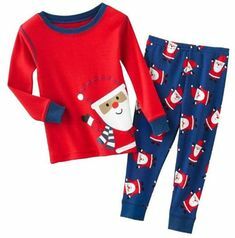 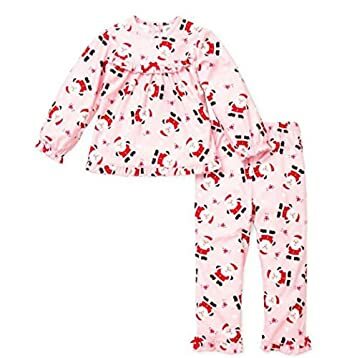 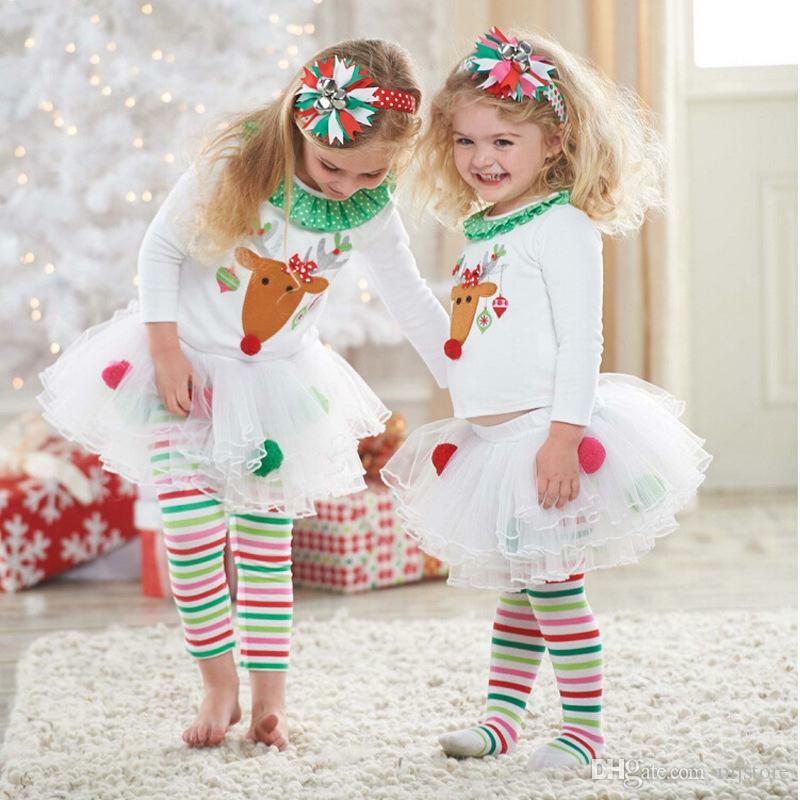 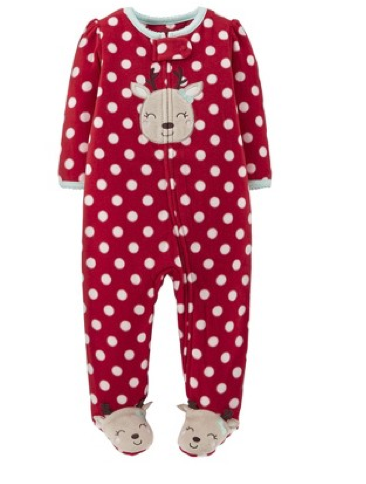 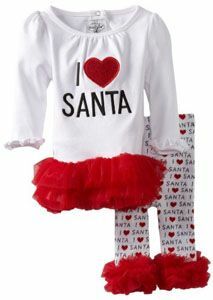 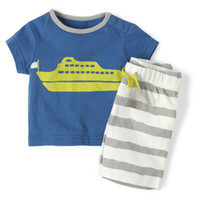 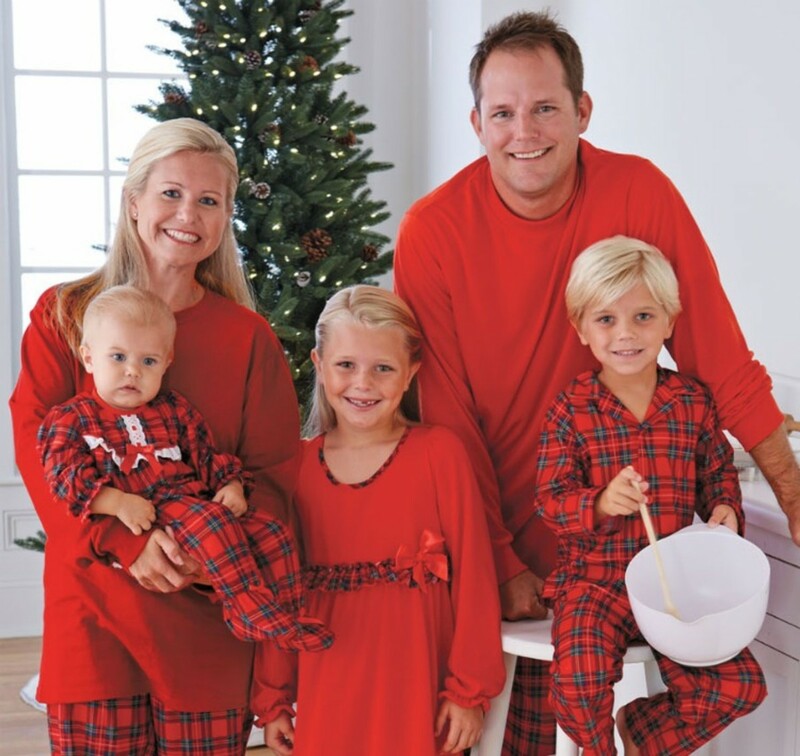 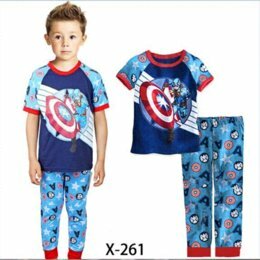 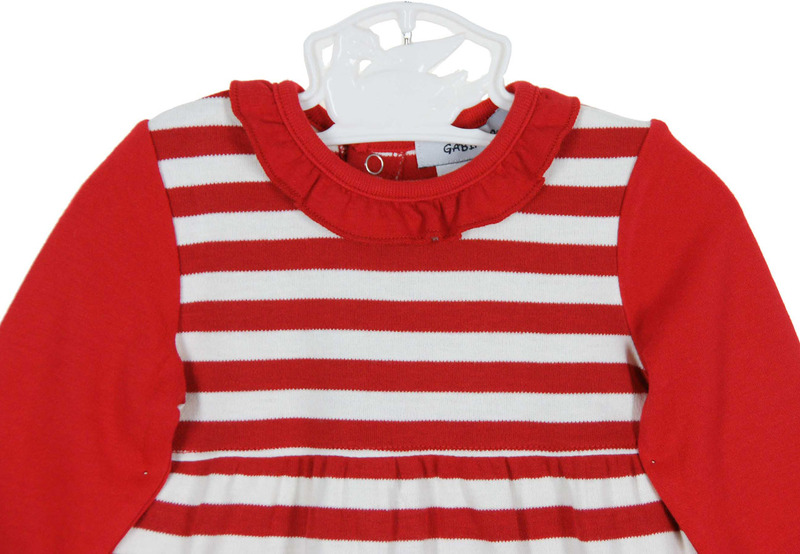 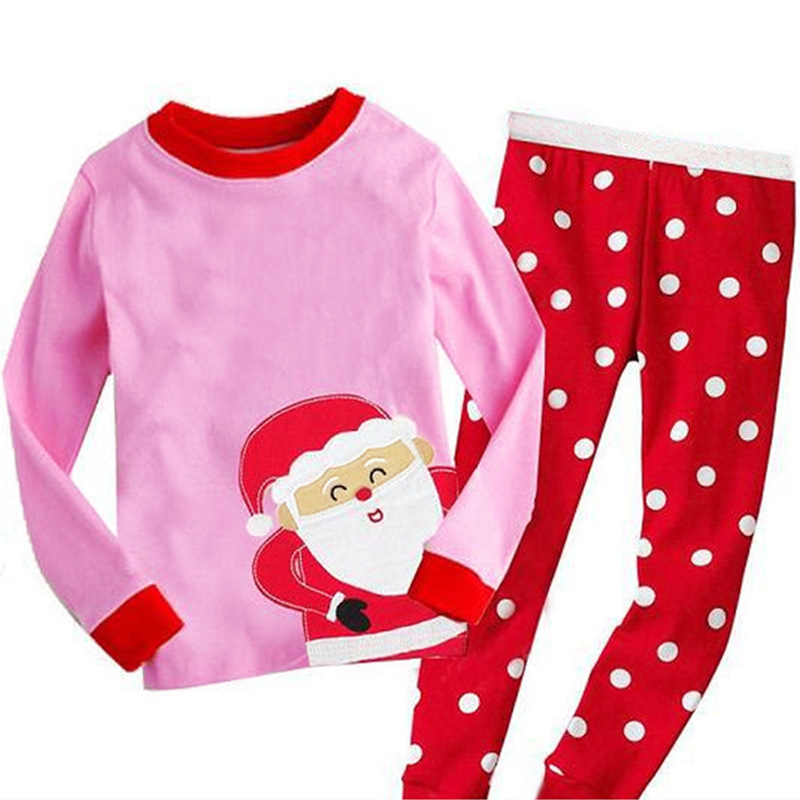 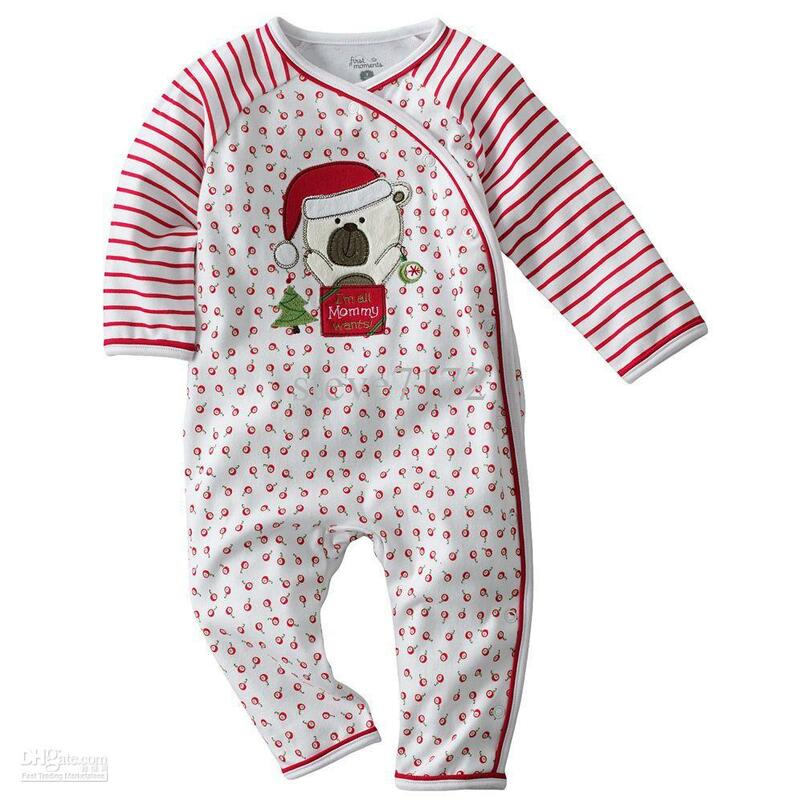 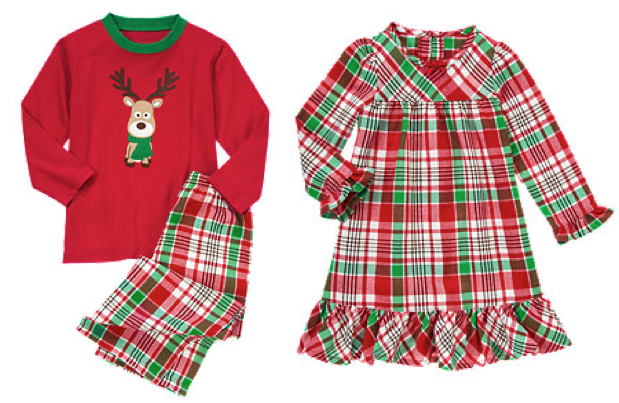 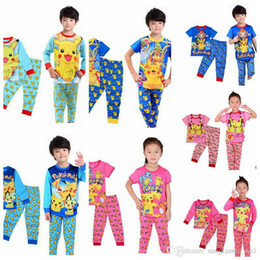 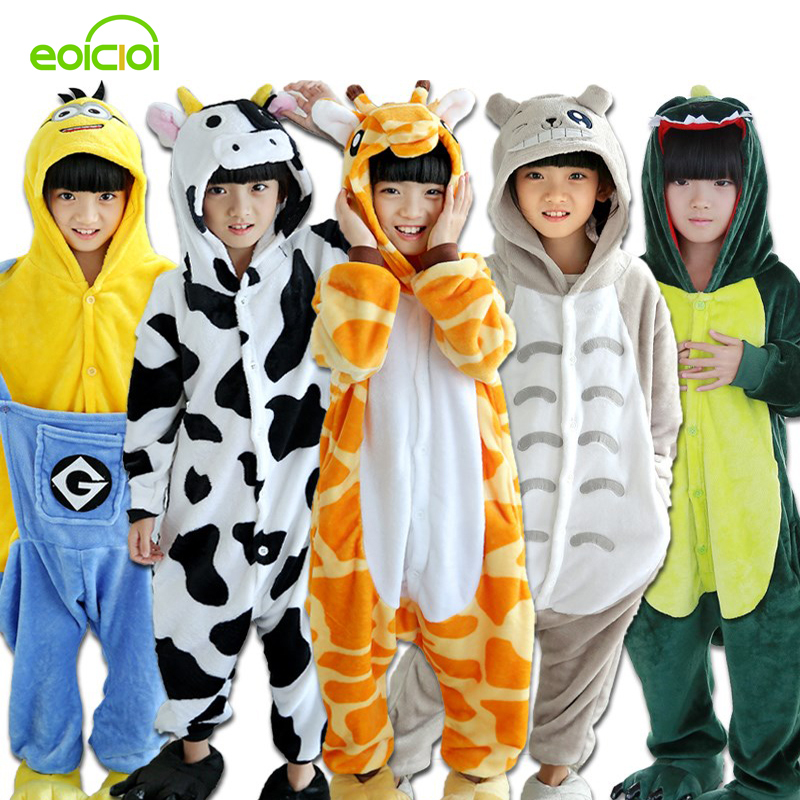 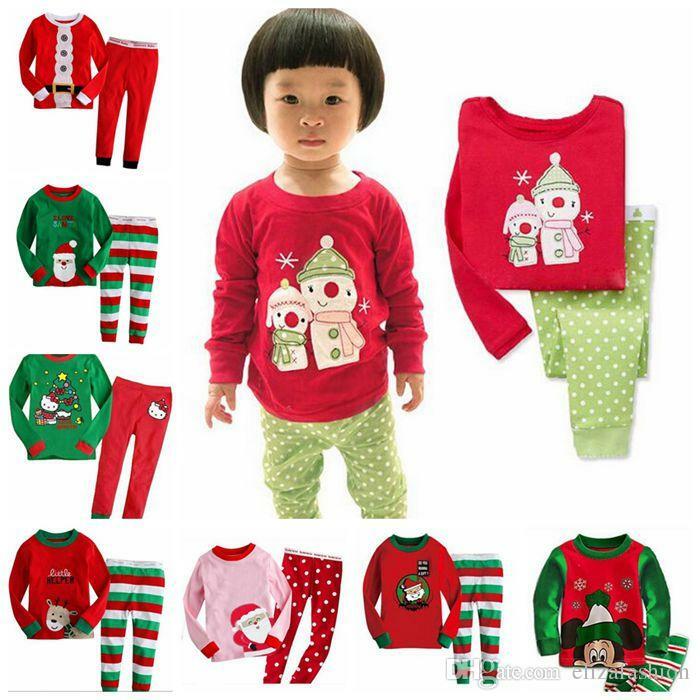 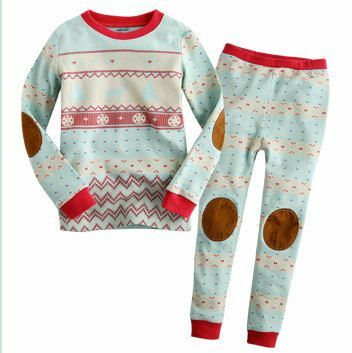 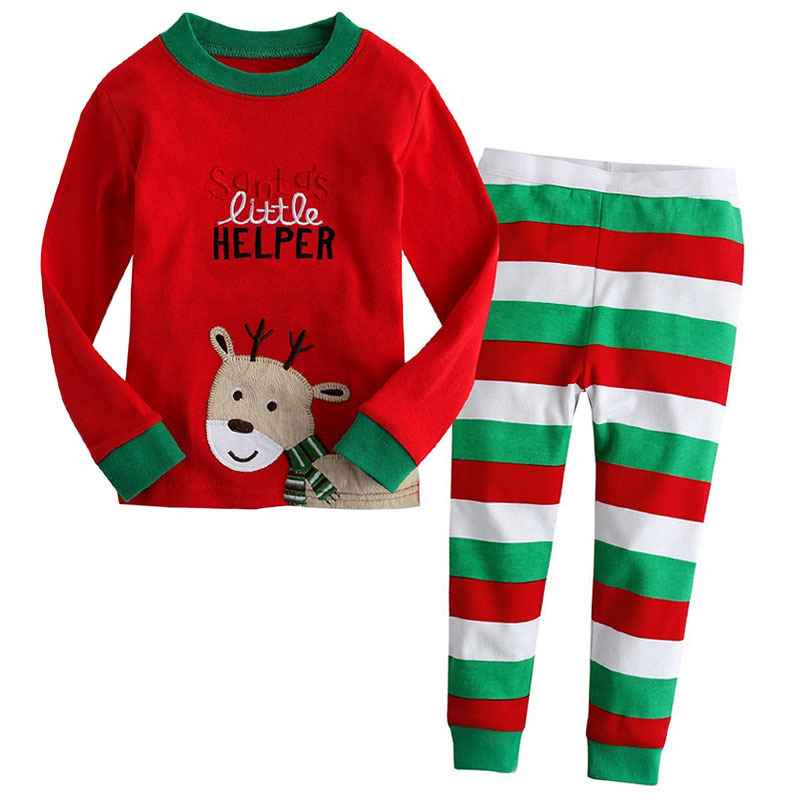 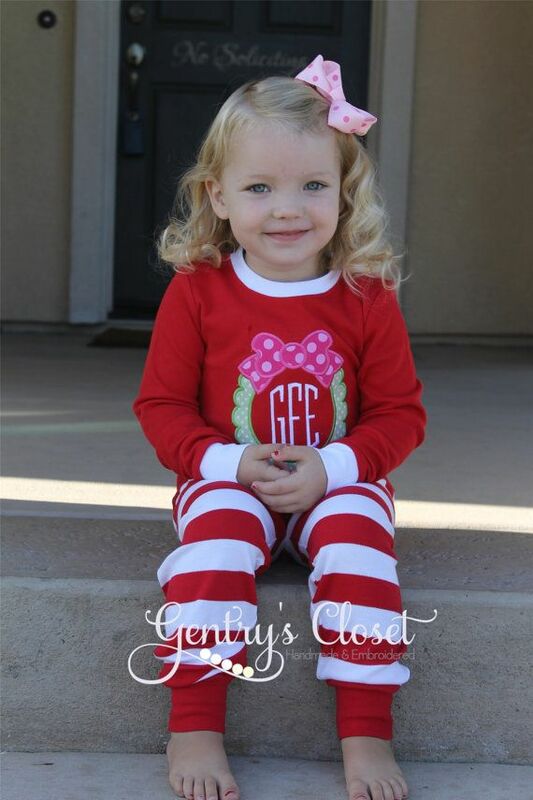 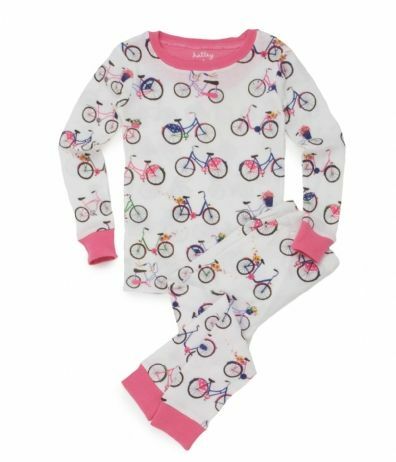 Hurry over to Walmart.com, where you’ll find a BUNCH of girls and boys pajamas on clearance, marked as low as $5!